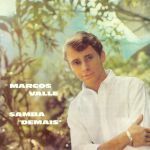 Review: For the latest volume in their ongoing Brazil 45s series, Mr Bongo has decided to change tack. 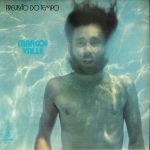 The two tracks showcased here are from the golden age of Brazilian boogie. 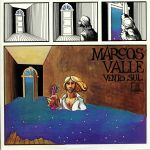 On the A-side you'll find Marcos Valle's "A Paraiba Nao E Chicago", a largely overlooked cut from his 1981 full-length Vontade De Rever Voce. While not as instantly as infectious as some of his better-known singles, it's still superb; a breezy, blue-eyed soul cut full of rising horns and sweet Portuguese vocals. On the B-side, you'll find Don Beto's 1978 disco-funk jam "Nao Quero Mais", a superb track that was seemingly inspired by the Doobie Brothers' "Long Train Running". Played by: Mukatsuku Records Chart, Craig Charles Funk And Soul, Guilhem Monin, I Love Disco!, I Love 45's! 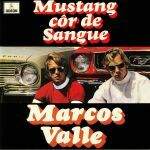 Review: Two premium Latin funk documents on one limited 45, Mr Bongo deliver once again: Marcos Valle needs no introduction to Brazilian music enthusiasts. 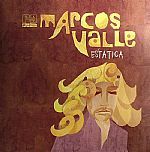 "Mentira" is a self-cover as Valle takes his 69 classic "Mentira Carioca" and develops the dynamic with a vocal style that's highly reminiscent of Donovan. 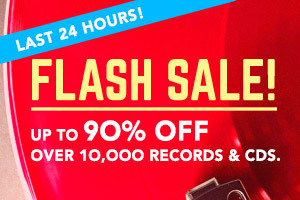 Flip for Toni Tornado's Black Rio anthem "Me Libertei". Fusing sleazy rock n roll with jazzy Latin soul, madly this is the first time it's ever graced a 45!